Matthew Hollis (b. 1971) has published two collections of his own poetry, and has contributed to several other poetic careers as an editor at Faber and Faber. 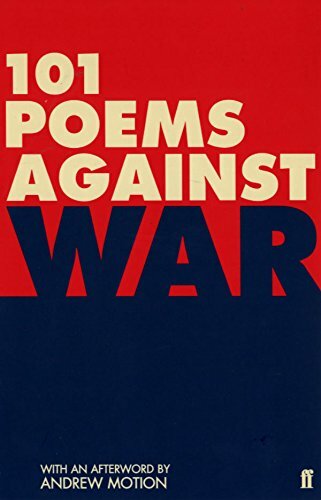 He has also co-edited 101 Poems against War and, with W N Herbert, Strong Words, an anthology of poets writing about poetry. He has worked extensively with the British Council, and has held a residency at the Wordsworth Trust. 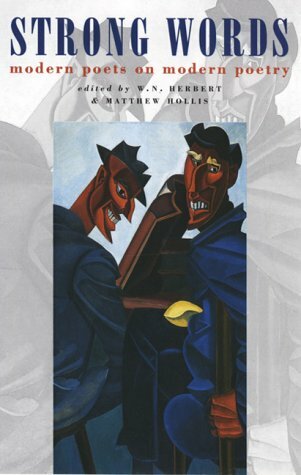 His first full-length collection was shortlisted for several poetry prizes, including the Whitbread Prize for Poetry and the Guardian First Book Award, becoming the first poetry book so considered, and his previous pamphlet was a prize-winner in the Poetry Business Pamphlet competition. 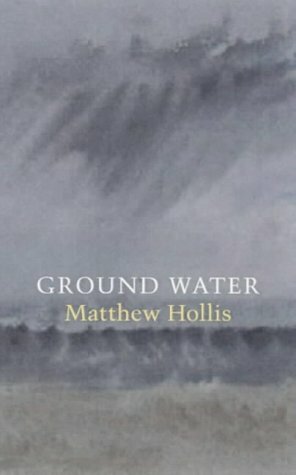 The title of Hollis' collection Ground Water captures the recurring themes of landscapes and the forms of water - rain and snow, rivers and seas - that permeate the poetry on this recording. The work is also expressive of human feelings, and the way these can interlace with the natural world; 'The Fielder', an elegiac poem that opens with a farmhand registering how much is left undone, draws the attention to the way "the brown hills harvest yellow", an image of what has, demonstrably, been achieved in a life. While the Poetry Book Society, in its recommendation of Ground Water, praised the "sweetly melancholic world view" in poems such as this, it is important to note that Hollis is also a poet open to joy. In 'Harwonder', the eponymous invented word unites the poet and a lover, who are "delighted at its invention"; 'And let us say', a poem written for a cousin's new baby, makes tender, jubilant promises to muffle softly anything in the world that could wake the child. That poem is aptly shaped as a lullaby, with half-rhymes dampening the chime of full rhyme as if that, too, might wake the baby. Other poems reach from the free fluidity of 'One' to the rhymed couplets of 'Isostasy', a poem which proves you can run across water, "in principle, at least." Hollis' introduction to 'Isostasy' gives a definition of the title's technical term, and he also provides insights into the stories behind poems, or help with necessary information, where such pointers are needed. His reading is measured, giving his words due weight, and demonstrating the truth of Simon Armitage's praise for "poems that speak with a sense of purpose and place." His recording was made for the Poetry Archive on 21 January 2008 at the Audio Workshop, London, and was produced by Richard Carrington. Matthew Hollis' first work of prose, about the last years of Edward Thomas, has won the Costa biography prize 2012. Follow the link below to read the Guardian's article.